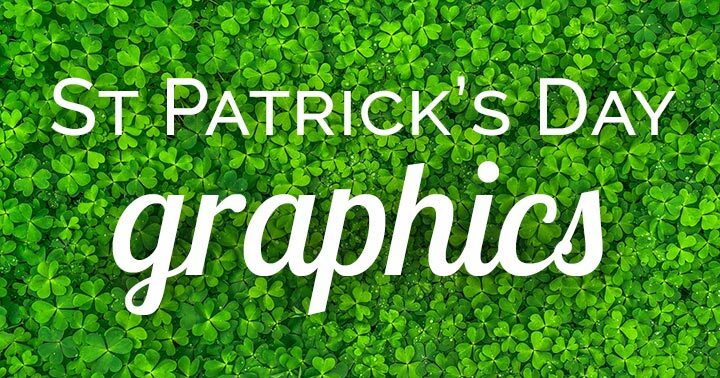 St Patrick’s Day Graphics Go Viral on Social Media! 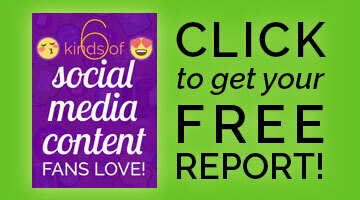 Is your social media ready for the wearin’ o’ the green? It’s time for St. Patrick’s Day graphics! 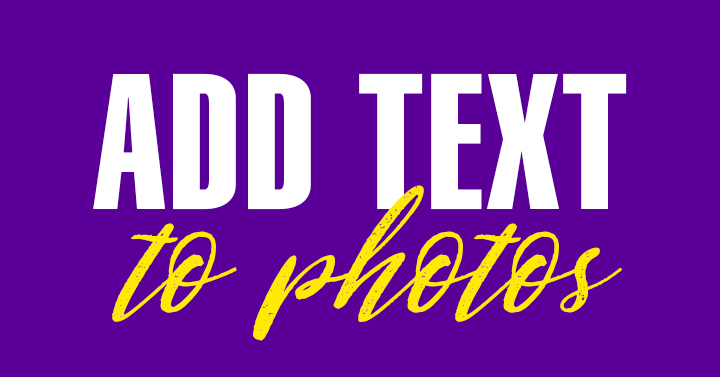 These are fast to make with easy graphics tools I’ll share below. These tools are made especially for small business owners who want to promote their own business on social media – without getting a graphic design degree! 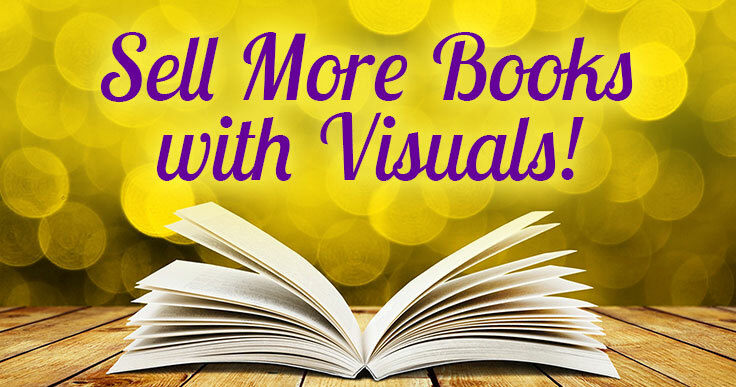 What’s more, 40% of people will respond better to visual information than plain text. 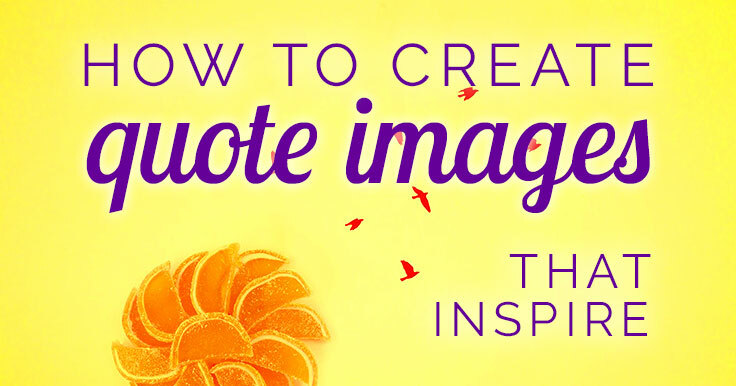 And on social media, across the board, images garner up to double the engagement of text posts. 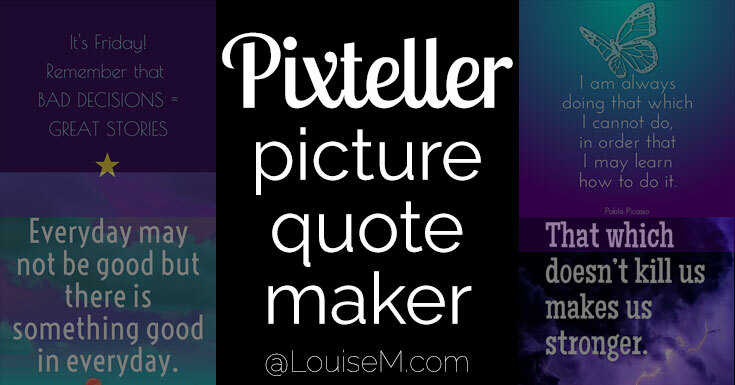 Pixteller: Make Pro Picture Quotes Even If You’re Not a Designer! I know you came here for info about PixTeller, but we no longer use or recommend it. Please check out our current Favorite Design Tools for Non-Designers. It offers a FREE comparison chart so you can easily pick the tool that best suits YOU. We recommend you select one of the links above, as the info below is outdated. Thanks! When Patti Ryan of A-Fib.com told me she’d fallen in love with it, I thought I’d better check it out! It’s a free online design app to make graphics.